There are three Championships for Seniors on a four year cycle - Europeans, Olympics and World Championships. The Olympics is the longest running having first hosted a Three Day Event in 1912. The Europeans started in 1953 with the first World Championship in 1966. Over 100 medals have been won in 94 years of competition including 54 gold. The Young Rider European Championships started in 1981. The Squad have been one of Britain's most successful having won 56 medals in just 29 years - 26 Gold medals - that's 16 team titles! Riders must be in the year of their 21st birthday or under. 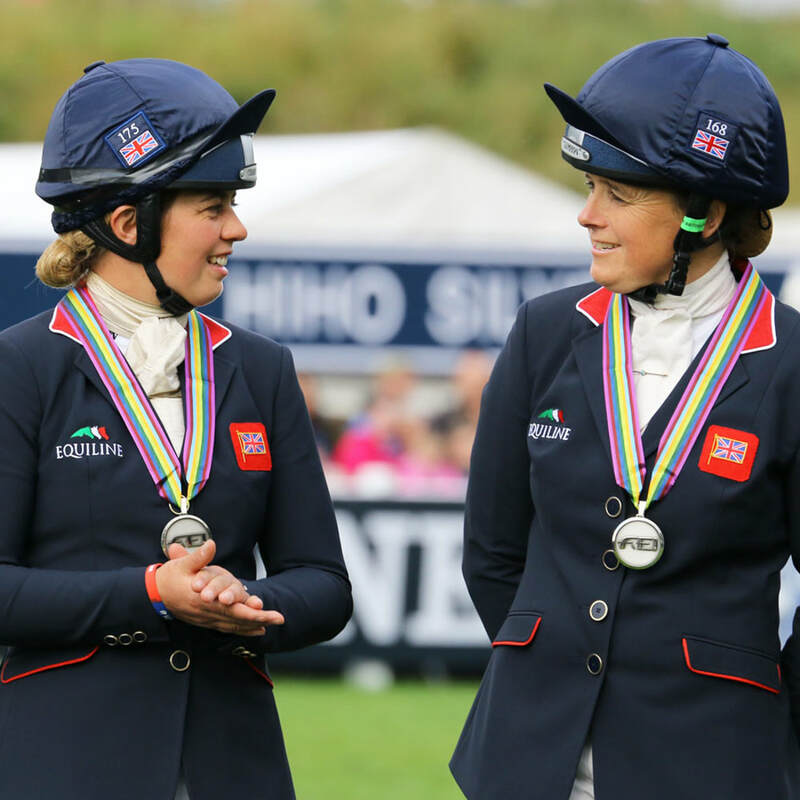 The Young Rider Programme has been a fantastic grounding for riders like Pippa Funnell, William Fox-Pitt, Kristina Cook and Zara Phillips. The Junior European Championships are one of the oldest - starting in 1967. 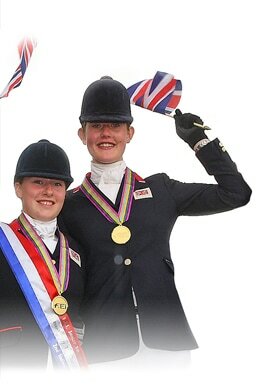 Britain’s Junior riders have brought back 61 medals in total - including 27 Team and Individual Gold medals. Riders are eligible up to their 18th birthday. Many riders started their career in Juniors - Virginia Elliott, Pippa Funnell & William Fox-Pitt to name a few. The Pony European Championships started in 1987. Britain has won 25 medals including 6 gold. Charles Owen have taken over the sponsorship of the Pony Programme for 2010. Riders must be under 16 and ponies have to be between 142 & 148cms.